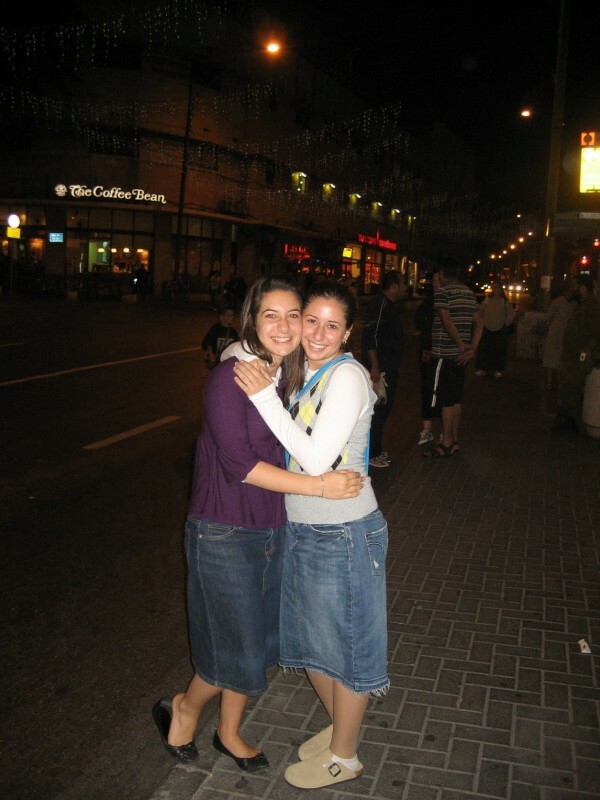 Those that can remember their first few days of seminary can testify to how hard they can be when you are in a new place with a bunch of new girls that you don’t know yet… these pictures with Daniella were all taken within the first week of our shana aleph in Tomer Devorah. Daniella Lee-Casper was one of the first girls to introduce herself to me, initiate a friendship, and unbeknownst to her, she immediately made me feel less homesick. I will never forget that. 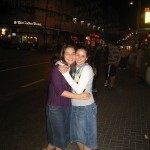 Daniella, you were a tzadekes and an eishes chayil in its true meaning and you had a tremendous impact on everyone around you. You are loved by so many and we have no doubt that you will storm the gates of shamayim on behalf of the entire klal yisroel.